Listing courtesy of Sukchan Won (CalBRE #01053940), Bee Investment, Inc.. HUGE PRICE DOWNStunning custom-built masterpiece is almost 5,000 square feet of pure craftsmanship and top of the line finishes. Walk into an open floor plan with a grand curved glass staircase, wine cellar, water features, entertainers kitchen and yard… much more. Amazing Hollywood sign views. 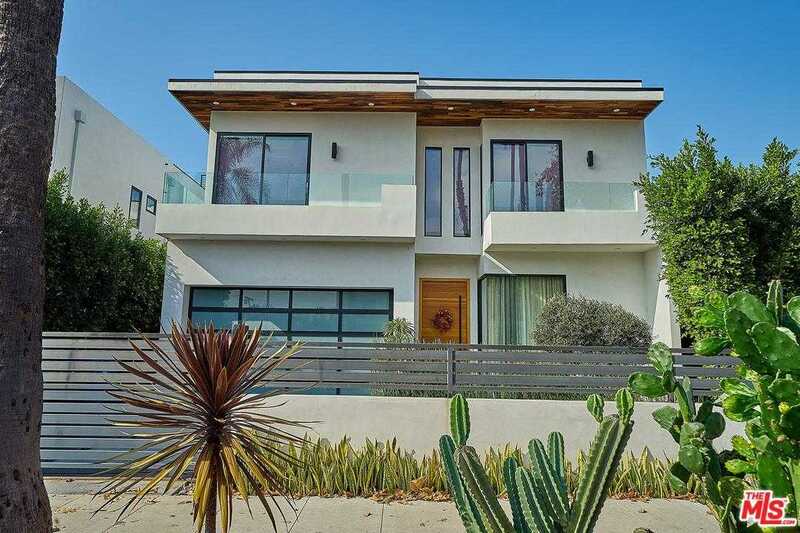 This beautiful modern home offering 5 bedrooms and 5.5 bathrooms with a two car attached garage. creating multiple indoor and outdoor living and entertaining spaces. Sky high windows brighten up the house with an abundance of natural light. Building size: 4732 sq ft. Listing Office: Bee Investment, Inc.